In the biggest game of the weekend, the only top 10 matchup (of current top 10 teams) for a few weeks, Auburn won the football game. 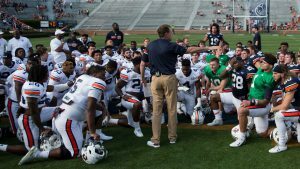 You’ll read that Auburn has some major things to fix. Tell me a team that doesn’t have things to fix after Week 1. You’ll read that Washington played better than Auburn, which is 100% untrue based on the score and stats, in addition to the fact that the Tigers were able to come out with a win despite their high number of penalties. When it comes down to it, this was two teams doing what most teams weren’t doing this week: battling it out in a College Football Playoff style atmosphere with a high chance of losing. Will the outcome matter all that much in November? Probably not a ton. It will help way more than it will hurt. But it was a close, hard-fought game and both teams will benefit from it for weeks to come. The Auburn defense set the tone early with a 3-and-out, followed by a nice punt return by Ryan Davis. 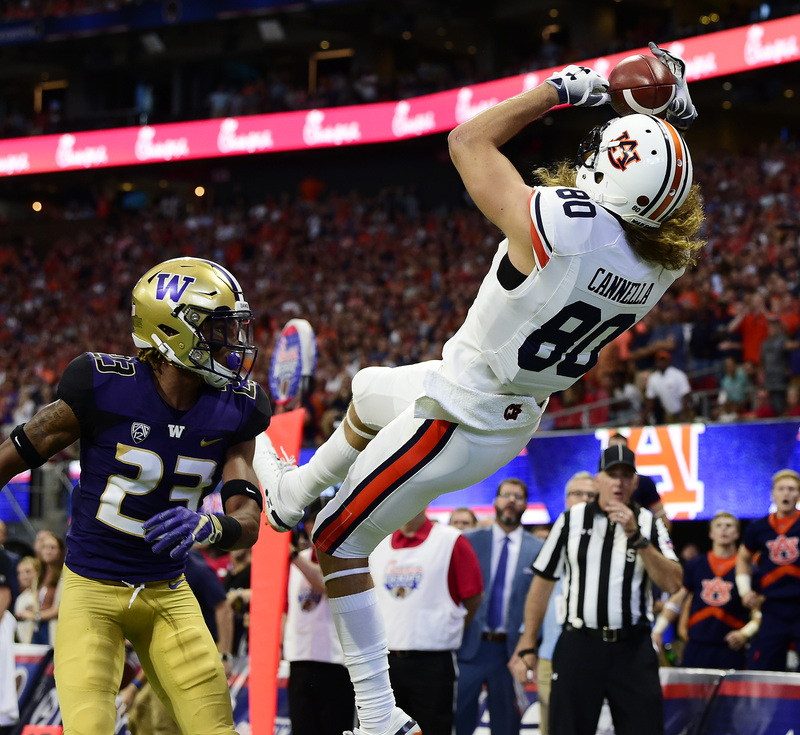 This gave the Auburn offense a short field to work with and with the backing of the hyped pro-Auburn crowd, Stidham laid out a perfect pass to Sal Canella to get the early score. 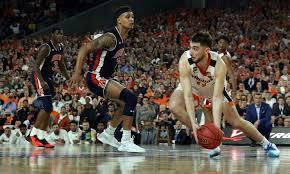 It felt that we may have a blowout coming, but as with most games featuring two good teams, it settled down and the offensive firepower was slightly muffled. 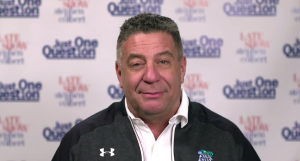 But back to that Auburn defense… it was said that Auburn’s front seven was going to be the best in the SEC. 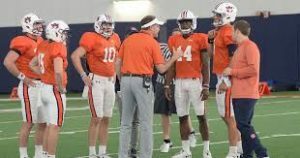 It was said that the Auburn secondary was going to struggle early on with some new faces back there. I think we saw exactly that. The front seven was all over Jake Browning and Myles Gaskins all day. There were a few runs that got through the first level, but everything side-to-side was stopped in the backfield. They are quick, they are big, they are mean. At one point, I was sure that Dontavius Russell actually lined up at fullback because he was right there as soon as the ball got into the ball carrier’s hands. It didn’t look fair at times. That said, Browning was able to buy himself some time and find receivers downfield at least three times. Each one came with a defensive pass interference. Each one was caught. Every pass that required a circus catch was caught, even their lone touchdown. Keep that in mind: Auburn gave up one touchdown to an offense returning a senior QB, senior RB, and those receivers. Don’t forget that the Huskies got inside the 10 yard line three times and only got one field goal out of it. This defense doesn’t bend much, but when they do, they aren’t breaking in the red zone. The offense appears to be starting further along than they did last year, but it’s going to take some time for the offensive line to gel. 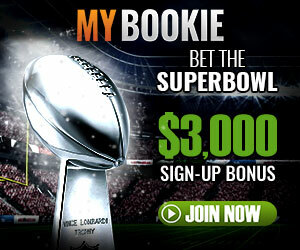 Once that happens, we’ll be able to tell who the answer is at running back. Kam Martin did fine. Not great. Boobee Whitlow scored the go-ahead touchdown, but didn’t wow with the rest of his touches. 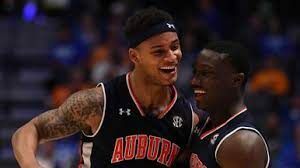 Don’t get me wrong, they both ran hard, but without the blocking that we got used to late last year, it’s going to be tough to see what Auburn really has back there. Asa Martin is still an option and Shaun Shivers did get in there one play and gained a few yards. There’s plenty to work with. Anders Carlson boomed every kickoff out of the end zone, like, without question, and he went 3-5 on field goals. He hit a 53-yarder, but also missed around a 30-yarder. His other miss was from 54, but had plenty of leg. 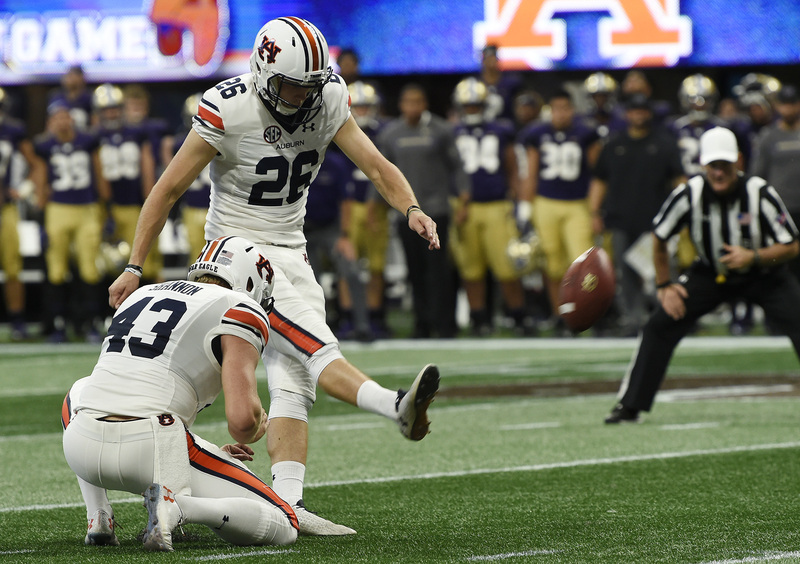 To be a redshirt-freshman kicker, with the name of the best kicker Auburn has ever fielded on the back of your jersey, he stepped up in a big way for his first time out there. I have a feeling his brother’s records are going to fall by the time he’s out of here. 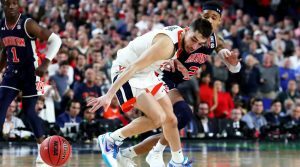 In the biggest stage of the weekend, with the toughest opponent of any top 10 teams, Auburn stepped up, led for all but 3-4 minutes, and got the victory. It wasn’t perfect, but no Week 1 performance is perfect. 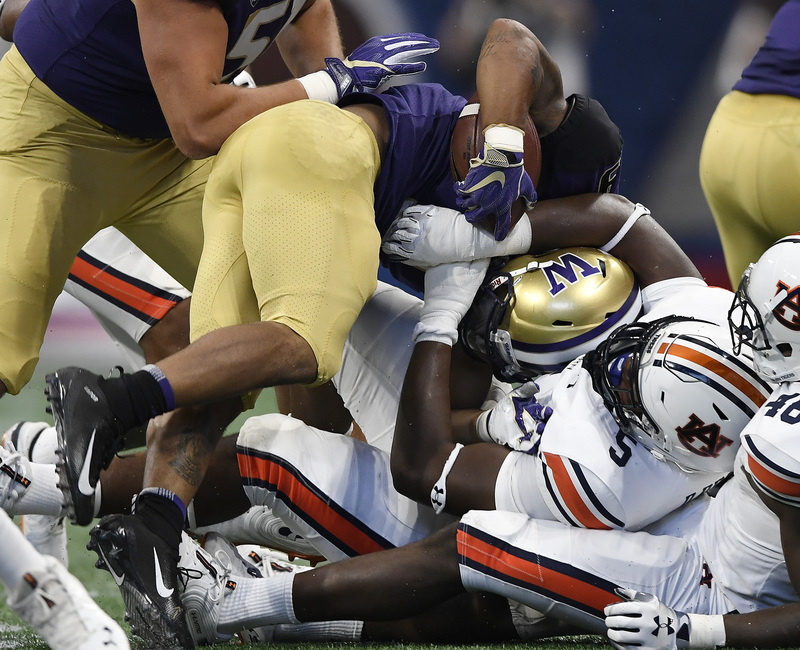 Washington played well enough to win, but Auburn moved the ball just enough, while the defense was just too much to let that happen. 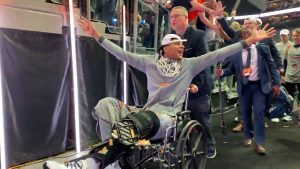 It was just two good teams, and Auburn won. Now, Auburn has the best possible scenario for Week 2. Fix some things. Rest some of the guys who got beat up. And figure out some of the younger guys that can step in without having to do that against a team like Washington. The Tigers are 1-0. The Tigers have a top 10 victory. The Tigers are exactly where they want to be.